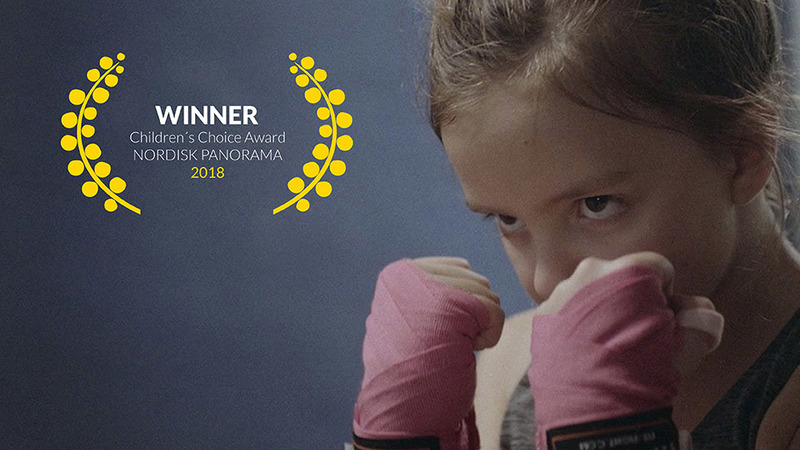 On the night of the 25th of September the winners of the Nordisk Panorama Awards 2018 was announced. The Awards Gala took place at Malmö Old City Hall and marks the end of a fantastic Nordisk Panorama Film festival 2018! 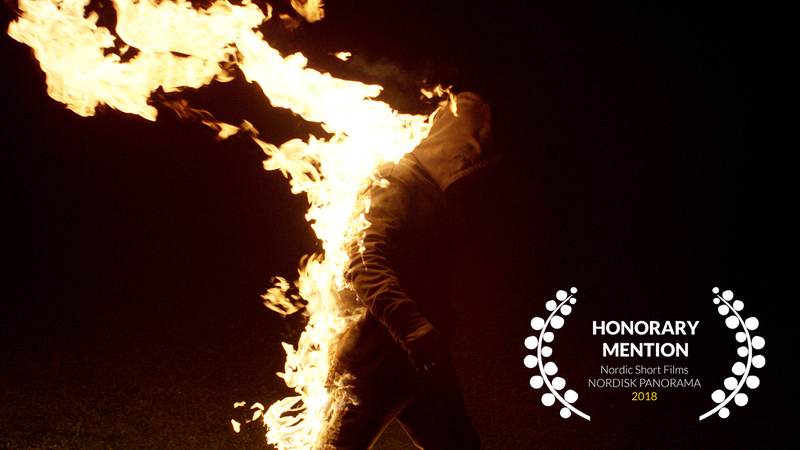 The Best Nordic Documentary Award goes to a film which displayed incredible risk taking in following a character who put his life on the line every day, also putting the filmmaker in great danger. This portrait of a military man who dedicated his life to protecting civilians is portrayed through a great combination of archive footage and daring front line filmmaking. 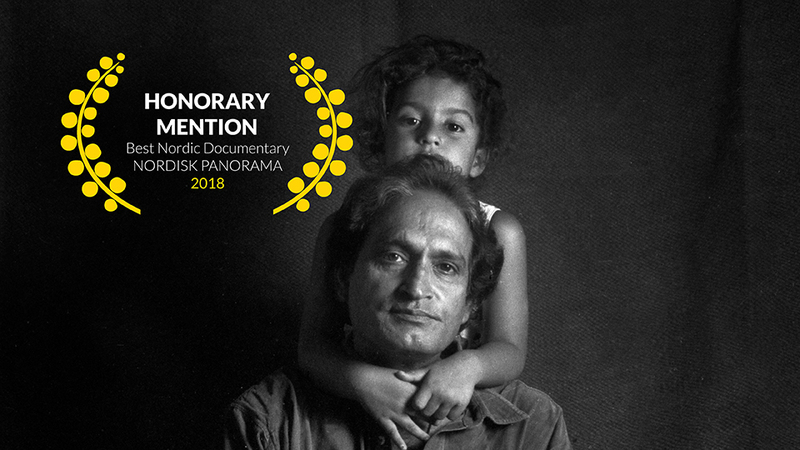 Throughout the documentary, the viewer faces a fear for the character as he goes about his work, creating a level of suspense which is rarely reached, and made we the Jury feel we’re in the hands of a skilled filmmaker as well as a brave documentarian. 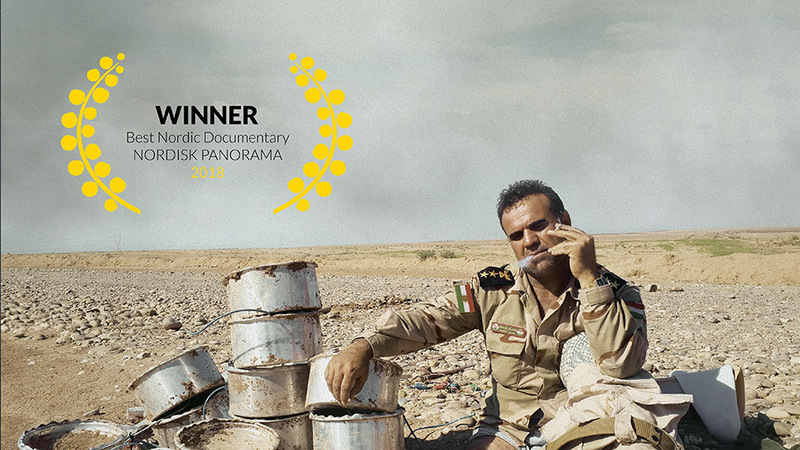 It is our honour to award the prize to The Deminer by Hogir Hirori. A special mention goes to a film whose character was among the most dynamic and memorable we’ve seen on screen this week, and who gave us an insight into India we had never known. In Raghu Rai – An Unframed Portrait, Rai’s daughter, emerging filmmaker Avani Rai, bravely turns the camera on one of India’s most accomplished photographers. The award for Best Nordic Short Film goes to a film that the jury all considered to be a bold and startlingly original work. It makes effective and creative use of a child’s perspective to reveal the strangeness of adult social rituals, the subtle power dynamics in our interactions, and the pressures we may feel at any point in our lives to conform to behaviours and protocols we may not entirely understand. We were especially impressed by how the film creates many layers of meaning through its richness of detail, precise performances, inventive physical vocabulary and eerie atmosphere. 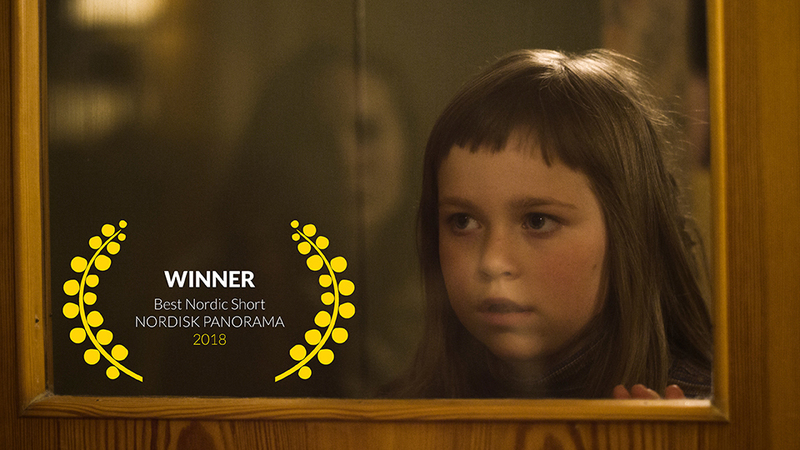 The award for Best Nordic Short Film goes to Shadow Animals by Jerry Carlsson. The jury would like to give a special mention to one film in the competition that greatly impressed us with its sophistication, intelligence and elegance. We were struck by how this film presented complex themes and provocative ideas in a manner that is both unusually contemplative and beautifully composed. 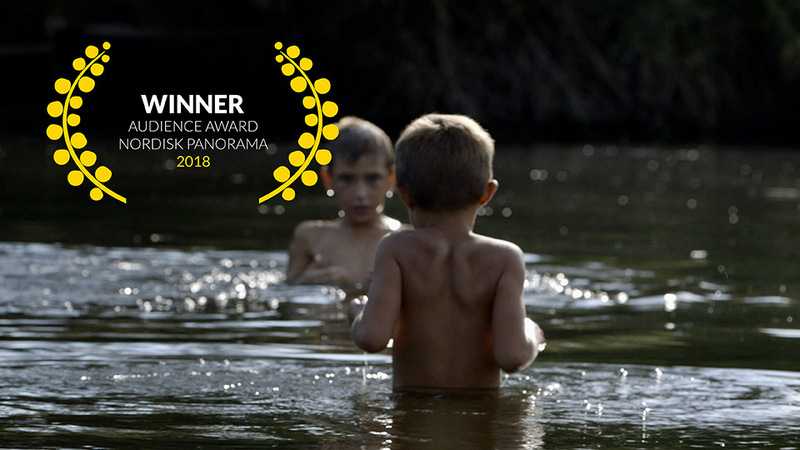 The jury gives a special mention to The Green Valley by Ellen Ugelstad.